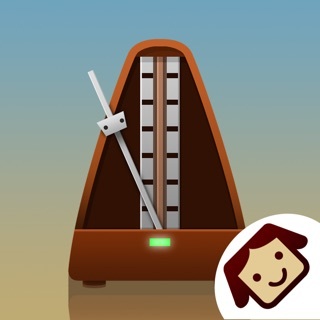 BeatSpeak - the talking metronome. More than just a metronome, BeatSpeak not only keeps the beat but counts the beat for you! 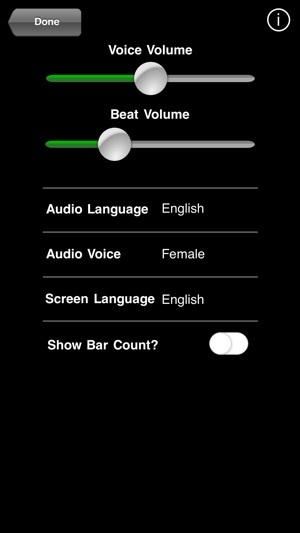 BeatSpeak is so easy to use - all the controls are just a finger-tap away. Ideal for drummers who not only want a solid time-keeper, but also want to know exactly which beat they're on after a drum fill or complex polyrhythmic break. Just choose the number of beats per bar, adjust the tempo slider or tap along with your favorite song, then hit the big beat number to start or stop. Simple. Easy. Fun. BeatSpeak. You can change the language as well as the gender of the voice that is spoken, so choose male or female as well as either English or Japanese. Now with an additional 3 languages - French, German and Turkish! The controls are great, the layout is superb. Everything is right where it should be. Whoever came up with the idea to have someone speak the beat numbers in the bar is a GENIUS! This great for drummers who want to practice different time-signatures until they become second-nature." 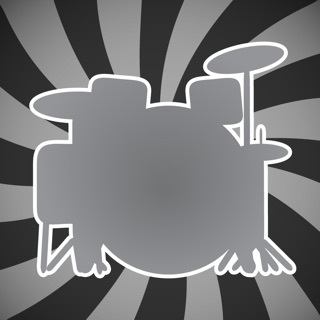 This is very nice application not only for drummers as it is advertised. Works perfectly everything as it should. It is cheap as! 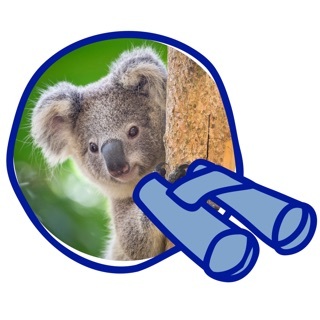 I'm looking forward to see is it going to be a new features with the future updates. What are you waiting for? Go and buy it! ;-D"
My first review ever. I went into the store hoping that something like this existed. Counting bars when practising a tricky violin part is not my strong point. It is great. Almost perfect, in fact. 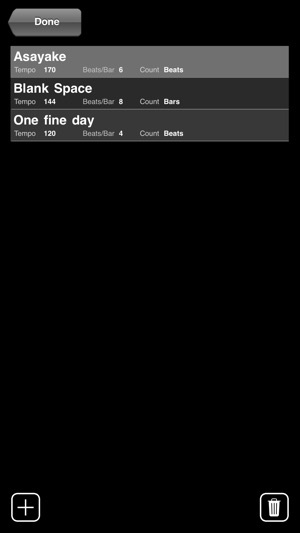 To help with a phrase it can name each beat, with a "One" on the first beat of the bar. And when trying out a long slow passage, it will count up the first beats of the bars, "One", "Two" etc, with a click on the other beats of each bar." I use the app while analyzing and learning choreographs for dancing or to combine/create new ones. 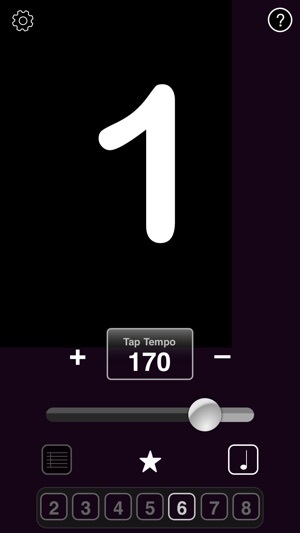 It is kind of an metronome but easier to use (stop, start) and you can see always the beat-no. It is helpful to have a loudspeaker connected if you have to listen to music in parallel." I am a drum instructor and have enjoyed using and recommending the paid version of Beat Speak. The app worked great however it no longer functions with IOS 12 software on my iPad and iPhone. PLEASE UPGRADE the app to work with IOS 12. I miss being able to use it. Please download the latest update - thanks for your support, very much appreciate it! Don’t waste your money this app doesn’t work. It does not speak or tick. Disappointed. Please contact us to report your issues so that we can sort it out for you - thanks! As far as we know, the app works fine so we'd be very interested in solving your problem. Have you checked that your phone mute button is not set? Hi, I like the app. Suggestion: would it be possible to have the "1" and "2" etc. voice emphasize the beat in the measure based on the time signature? For example, in 4/4 time, beat 1 is down and heavy, beat 2 is light, beat 3 is also down but not as heavy as 1, and 4 is anticipatory - going up and leading forward. So the voice would have a heavier downward sound on "one", a lighter sound on "two", a somewhat down sound on "three" and "four" is stated leading forward, the voice going slightly upwards in inflection. 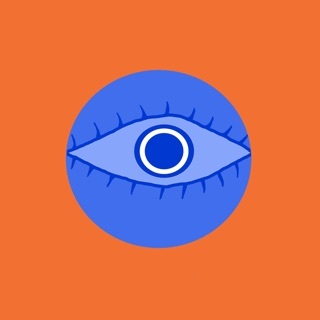 © 2014-2019 Scruff Monkey Productions Ltd.